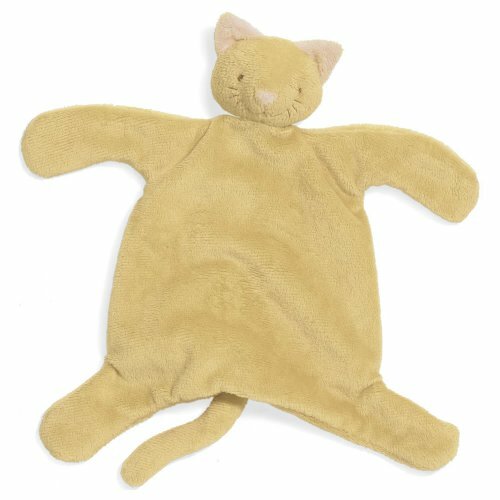 The North American Bear silky soft ultra velour security buddy blanket baby cozies make a great travel toy and gift for children. Approx. 8 1/2" size. Machine washable.